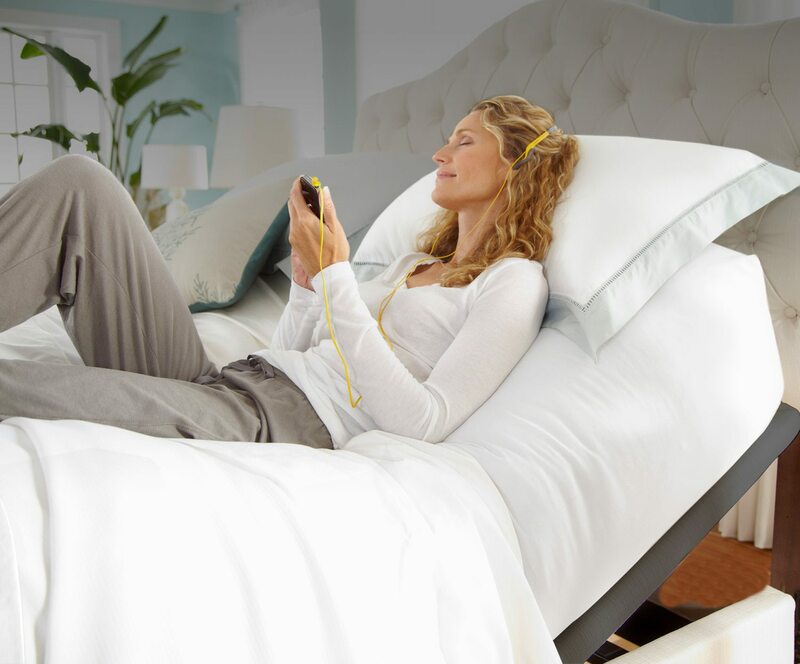 The Pro-Motion 2.0 adjustable bed base lets you raise the head and foot of your bed to find your ideal way to relax. Prop your feet up after a long day or watch your favorite TV show from the comfort of your bed. This sleek base adds adjustable comfort to your bedroom in a low-profile design that fits into your décor. Effortlessly raise the head, foot, or both simultaneously to find your perfect relaxation position. 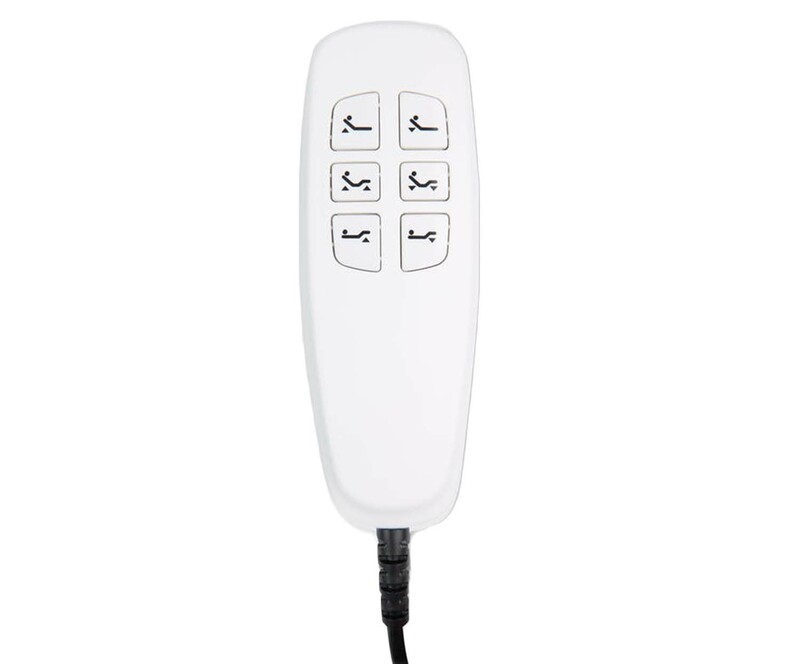 The sleek, tethered remote allows you to effortlessly raise the head and foot with the touch of a button. Our exclusive MicroHook™ retention system eliminates the need for a mattress retainer bar at the foot of your bed – providing a sleeker, more modern look. 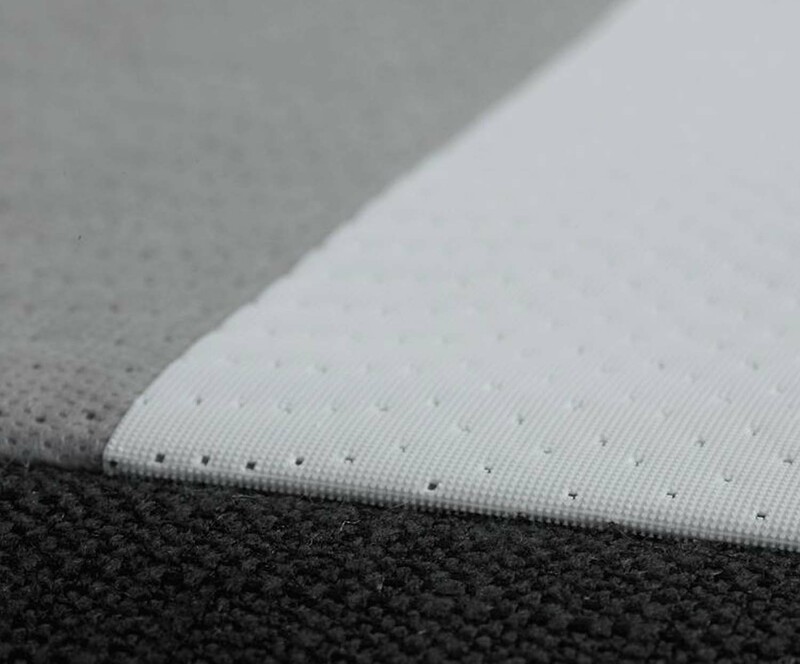 MicroHook may not be compatible with all mattresses or bed accessories, such as dust ruffles. The low-profile design easily fits inside the frame of your bed. This high-performance base easily lifts up to 850 lbs. total maximum weight, including the mattress. Included with split sizes, the sync cable raises and lowers both bases simultaneously for a king mattress setup. One remote controls two bases.